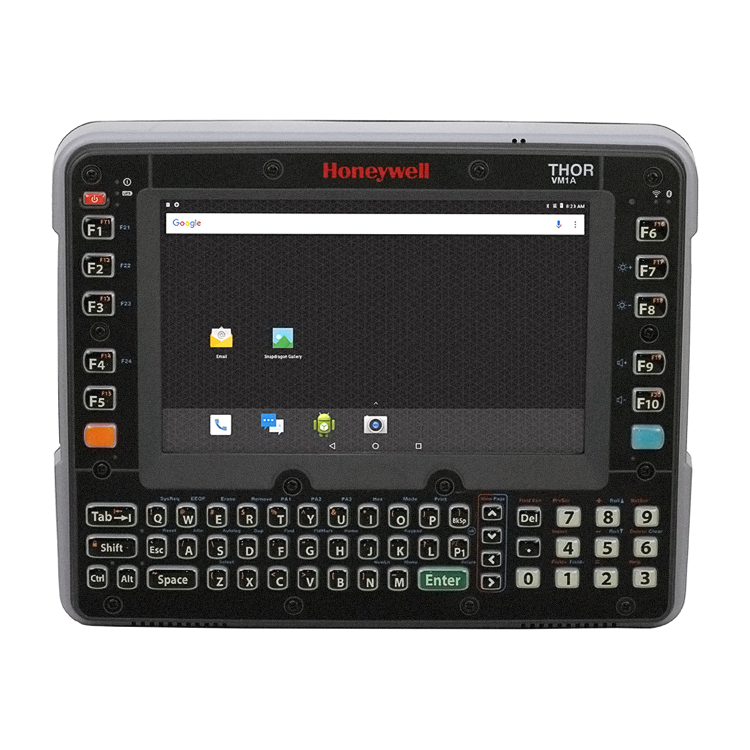 Honeywell Mobile Computer | Taylor Data Systems, Inc. In today’s highly competitive business environment, staying connected to your workforce and data is not just important, it’s imperative. With such a wide variety of mobile computers to choose from, it’s almost impossible to determine what the best brands and models are for your company, without professional help. Don’t lose sleep over it. Call Taylor Data Systems instead. 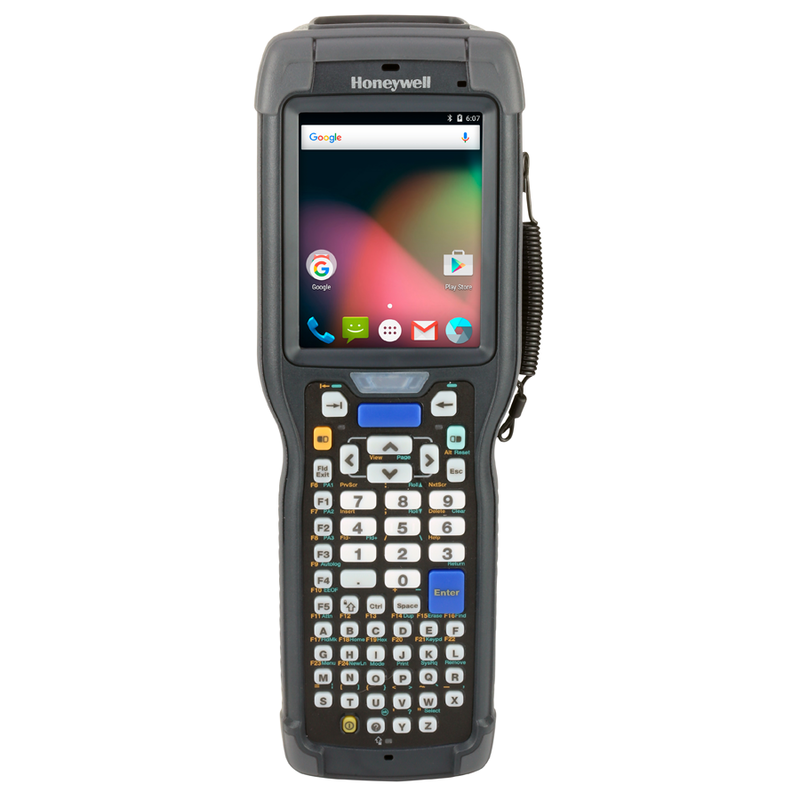 The Dolphin CT40 is built on the Android™ and Honeywell Mobility Edge platforms. This full-touch device is ideal for light commercial, direct-store delivery (DSD) and even retail applications. Designed to speed up workflows and improve worker productivity, the CT40 easily integrates with your WMS and works well for order picking, in-store pick-up, delivery and more. This Android-recommended device is designed to be scalable, growing with your enterprise over the long haul. The Dolphin CN80 is great for applications where you need a mobile device with a modern, scalable platform for users on the go, with the option of real keys for those who prefer them over a touchscreen for tasks that require heavy data entry. Honeywell’s CN80 handheld will drive your business to new heights, with the accuracy you need and the speed your business depends on. 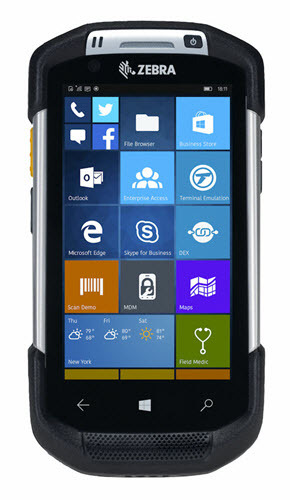 This Android™-compatible device is ideal for tough environments and multiple users. 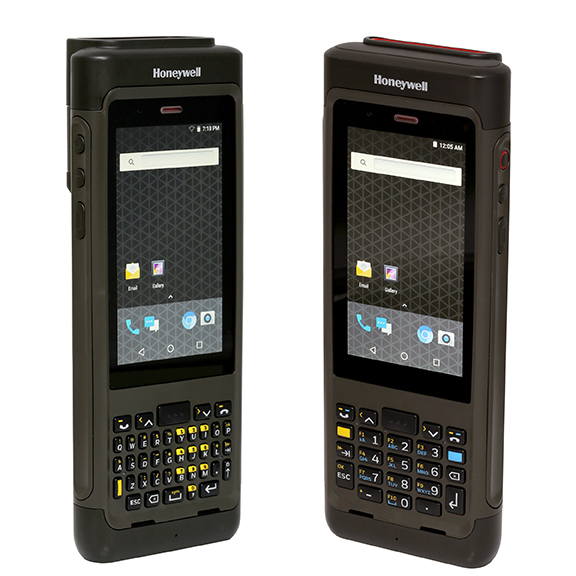 With high-performance, omnidirectional scanning and industry-leading battery life, this rugged mobile computer streamlines workflows and enhances the performance of your workforce. The CK3X computer is supported by an 802.11 a/b/g/n and Bluetooth® wireless technology radio, as well as an optional RFID reader accessory. To keep forklift operators safe and productive, the ideal situation is to limit the amount of interruption taking place by enabling the forklift driver to access data and applications right from their seat. 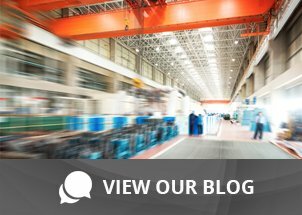 Whether it’s in a warehouse or distribution center, a vehicle-mounted computer provides the accessibility needed to perform transactions efficiently throughout the shift. From cold storage applications to multiple shifts in a workday, Thor vehicle-mounted computers are designed with large touchscreen displays, integrated keyboard and power-saving battery life. 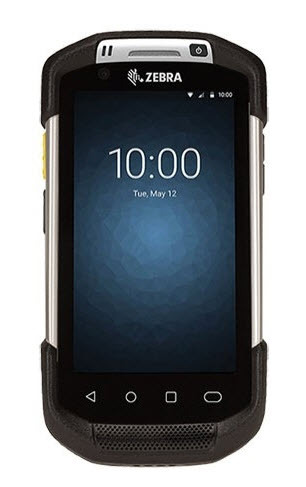 The TC5 Series offers an industrial design that looks and feels like the most popular consumer-style smartphones to meet worker expectations, along with the durability, enterprise-class features, power, security and manageability your business requires. The hexa-core processor uses up to 15 percent less power yet runs apps up to five times faster than the quad cores in competitive devices. And with up to 14 hours of power, Zebra’s PowerPrecision+ battery provides plenty of power for the longest shift — and the battery can be swapped without powering down, saving valuable time. 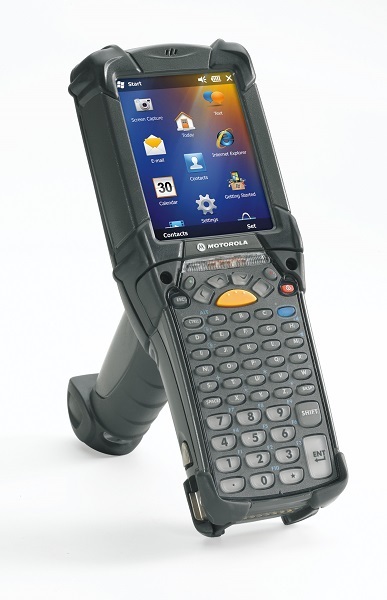 The MC9200 offers well-proven technology that you and your workers can count on, with FIPS 140-2 government grade security, a contemporary user interface, the power to run a new class of business applications that are every bit as easy to use and engaging as today’s consumer applications, plus the very latest barcode scanning technology. Choose from eight of the most advanced scanning engines, including the extended range SE4850, which can capture barcodes from 3 in./7.62 cm to 70 ft./21.4 m away — up to 60% closer and 35% farther than the competition. 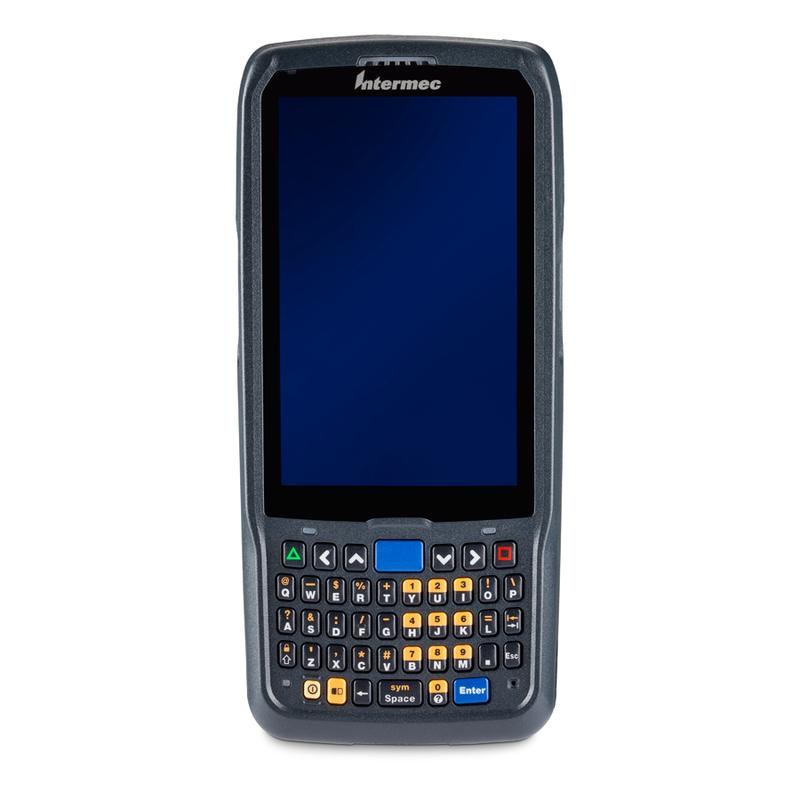 The TC70 Series provides workers inside the four walls with an enterprise class handheld computer that is every bit as refined and easy-to-use as their own consumer devices. The rugged design is ready for the most demanding environments and the TC70 Series can double as a voice communications device. You can automate the capture of just about any type of business intelligence with the embedded scanner and camera. You can choose between Standard configurations with Google Mobile Services (GMS), or Professional configurations without GMS. 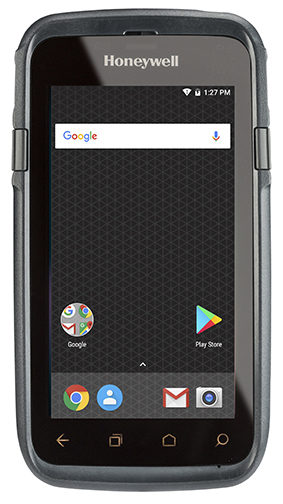 The TC75 Series provides workers outside the four walls with an Android enterprise class handheld computer built for life in the field that is every bit as refined and easy-to-use as their own consumer devices. The rugged design holds up even in the most demanding environments. You can automate the capture of just about any type of business intelligence — including the ability to capture and process all the information on a form. Connect your field workforce with each other and workers back in the office with Instant push-to-talk communications. Support for up three SIM cards enables connection to as many as three different 4G/ LTE or GSM networks — ideal for workers who cover multiple counties and/or countries. The TC8000 Touch Mobile Computer was designed from the ground up to increase worker productivity by 14 percent. With a breakthrough ergonomic design, the TC8000 minimizes motion with an innovative scan angle that eliminates the thousands of times workers need to tilt their device to see the screen. It’s an amazing 33 percent lighter than the traditional device to minimize fatigue. There are three scan engine options to meet all your scanning needs, including the extended range SE4850, which can capture barcodes from 3 in./7.62 cm to 70 ft./21.4 m away — up to 60% closer and 35% farther than the competition. 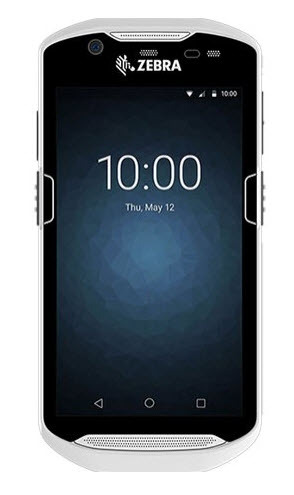 Click below to get more information about mobile computers.